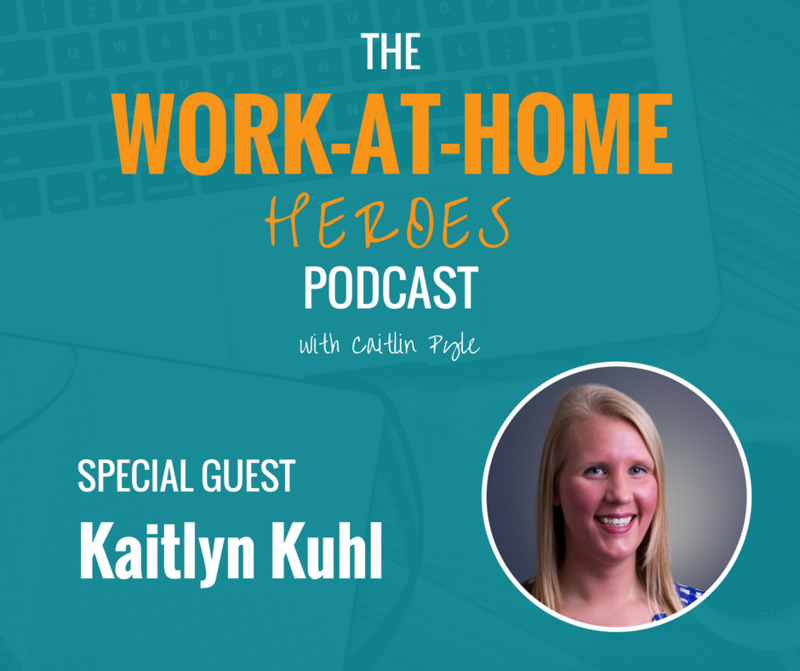 Kaitlyn Kuhl works at home as an online English teacher and builds online business ventures. Kuhl dives deep into the fears that came up for her in the beginning and the anxiety that surrounded her. She’s gained a number of skills along the way, some paid for by her online employer! Listen in for all the gritty details. Read the transcript of The Work-at-Home Heroes podcast Episode 1 here. Join the Work-At-Home Heroes Facebook group here! In this episode Caitlin Pyle mentions Proofread Anywhere, click the link to find out more about it! Want to get in touch with Kaitlyn Kuhl? At this time she does not have a website and she STILL makes money from anywhere! Send her an email here! Got a question for Kaitlyn Kuhl about this episode? Head over to the Work-At-Home Heroes Facebook page and ask on this dedicated thread! Building beautiful, elegant, functional websites for a mix of clients all from home!